Diplacus bolanderi, a dicot, is an annual herb that is native to California, and is endemic (limited) to California. /app/up/mg/15/th/4587.jpg:!/app/up/mg/210/th/mg63226-2.jpg:!0000 0000 0611 1123:!/app/up/mg/210/th/mg63226-1.jpg:!/app/up/mg/23/th/7105.jpg:!0000 0000 0518 0957:!0000 0000 0803 0730:! 2015 Karen Swift:!2018 Adam Chasey:!2011 Ron Wolf:!2018 Adam Chasey:!2016 Chris Hendrickson:!2018 Casey B. Peters:!2003 Christopher L. Christie:! po2442:!mg63226:!:!mg63226:!po16877:!:!:! 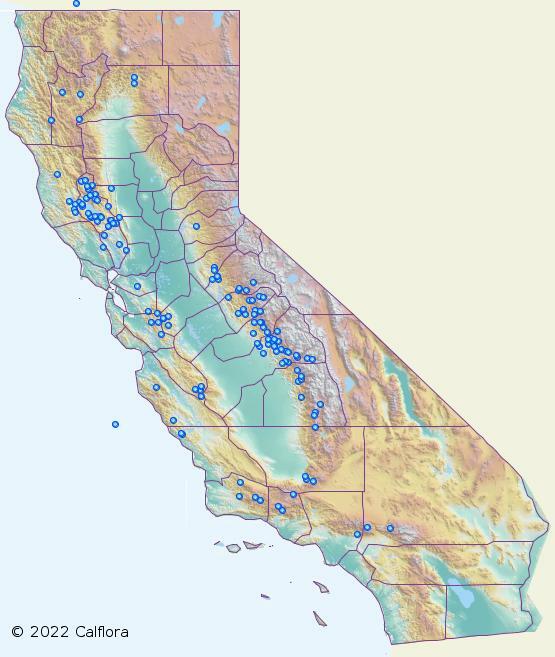 Calflora: Information on California plants for education, research and conservation, with data contributed by public and private institutions and individuals, including the Consortium of California Herbaria. [web application]. 2019. Berkeley, California: The Calflora Database [a non-profit organization]. 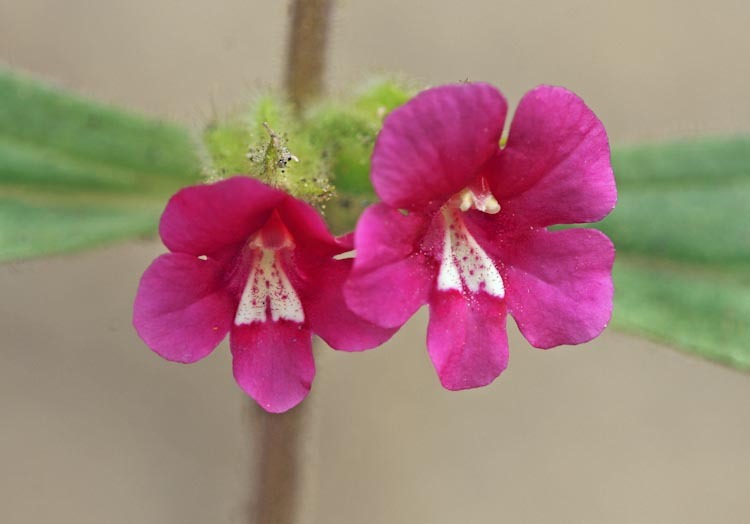 Available: https://www.calflora.org/ (Accessed: Apr 24, 2019).